Welcome to the home of Super Baby Splashers, Scarborough’s largest baby swimming club! 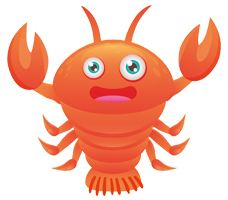 Through a variety of carefully planned, encouraging and fun underwater and on the water activities, our baby swimming co-ordinator, Claire and her team will help your baby or toddler develop confidence in the water and teach them essential life-saving skills. Our carefully designed courses introduce you and your baby to water from Newborn through to the age of 4. We can’t wait to introduce your little one to the water, so come on in! What Happens at Baby Swimming Class? At Super Baby Splashers, we teach your child to become safe, self-assured and self-reliant in and around water. When children have finished their sessions, some but not all children will have mastered swimming skills that enable them to return to the poolside after diving and to stay afloat after having being submerged. It is important to remember, however, that even the most competent of children still require constant supervision near water. Most babies will take to the water with ease, but some may need a gentler approach in helping them adapt to the water. The most important thing you can do as a parent or carer is to help your child be relaxed, calm and to have fun learning the swimming techniques together. Super Baby Splashers main focus throughout this course is encouraging a loving, caring and confident parent or carer child relationship in the water. Baby’s swimming abilities will follow naturally on from that. The techniques we use in our classes are focused on encouragement rather than rigorous training. Skills will be introduced gradually and never forced upon crying babies. It is not unusual for some babies and children to be resistant of certain aspects or activities, such as floating or being submerged. If your baby cries always stop and cuddle your child. It is normal for babies to cry occasionally and will understood by other parents in the class. Crying is one of the main ways that babies communicate with adults and it is important not to get out of the pool with your baby each time they cry as they will start to associate the water with distress rather than fun. Your Super Baby Splashers swimming teacher will help to identify the reason for baby crying and suggest other ways to help them relax. Whilst it is important to keep trying the activities at regular intervals we do not make it compulsory to make a mastery of the skill. Your child will develop at a rate that is unique to them. Praise, hugs and kisses and the joy of their accomplishment will motivate your child to try new challenges. Trust in your baby’s individual progress and development and when a baby shows the greatest resistance to an activity, simply show them love. Often babies who are supported during phases where they seem to be ‘stuck’ later overtake babies who appeared to be most keen earlier on. Introducing your child to the water from an early age has many proven benefits but most of all it helps them to develop a confidence and love of the water. 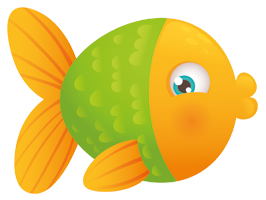 The benefits of baby swimming classes to you and your baby are numerous and you don’t need to wait until your baby has had his or her vaccinations before they can go in the water. During swimming, all five of a baby’s senses (taste, smell, touch, sight and sound) are stimulated aiding the development of the brain. It has been shown that language development can be improved through swimming, by responding to repetitive voice commands a baby’s mental skills and levels of understanding can be increased. Our teachers provide a verbal and activity based stimulus for babies who are constantly interacting with you and others throughout the class. Swimming provides a whole body, physical work-out for your baby with the cardio-vascular exercise strengthening their heart and lungs. Being in the water helps improve co-ordination, balance and associated motor skills and thanks to the buoyancy and resistance of the water, babies exercise more muscles than they would ordinarily on dry land. This regular exercise and excellent muscle control gained through swimming has been shown to aid early walking. Warm water is a natural environment for babies and one in which they feel safe, secure and relaxed. The activity of swimming will stimulate their appetite and so the benefits for parents and baby are improved sleeping and eating habits. Skin-to-skin contact strengthens the bond between you and your child. If your son or daughter is your first baby then you will delight in the enjoyment your little one gets from the water. For those parents with more than one child, you will equally enjoy this chance in the week to focus purely on your infant. Let’s not forget that there are enormous benefits to be had for mums from swimming after pregnancy, including increasing muscle tone, burning body fat and losing calories (one 30-minute class can burn 250 calories!). The exercise of swimming with your baby releases endorphins in you, which leads to better moods, increased self-esteem and can also relieve stress through developing your heartbeat and fitness levels. Perhaps most importantly, swimming with baby introduces them to water safety. It’s a terrible statistic, but drowning is the third most common cause of accidental death amongst children under the age of five in the UK. Having a child fall into a stream, river or a pool on holiday is any parent’s nightmare. 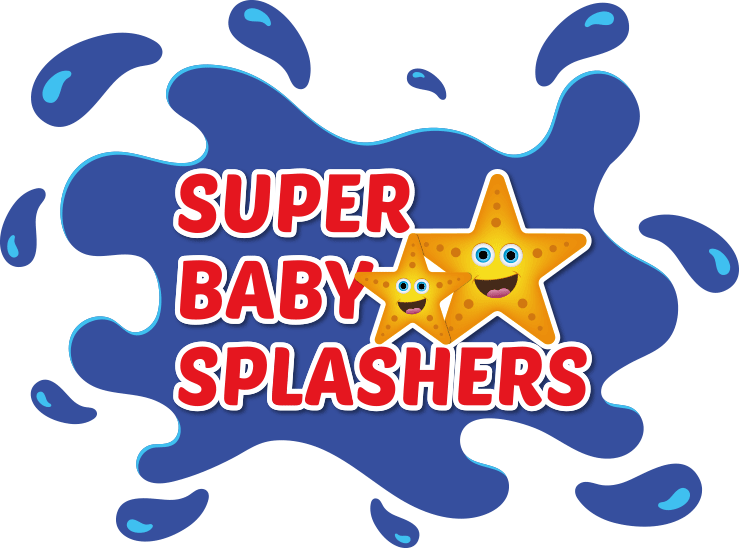 At Super Baby Splashers, we will help your child learn to get themselves back to the side and to hold on from an early age. Moving on, your child will understand how to get themselves out of the water and/or swim to safety. These essential safety techniques are taught from birth and by familiarising them with water at an early age it gives them the confidence to swim below the water level and prevent a fear of water developing. You’ll be amazed at what your baby can do!